One of the biggest obstacles in achieving your aviation goals can be the associated costs. Perhaps the most common inquiries we receive is whether or not we offer flight training loans or options for financing flight training. The cost can be a limiting factor but through smart financial decision-making it is possible to earn your pilot licenses and prepare yourself for a very rewarding career as a professional pilot. 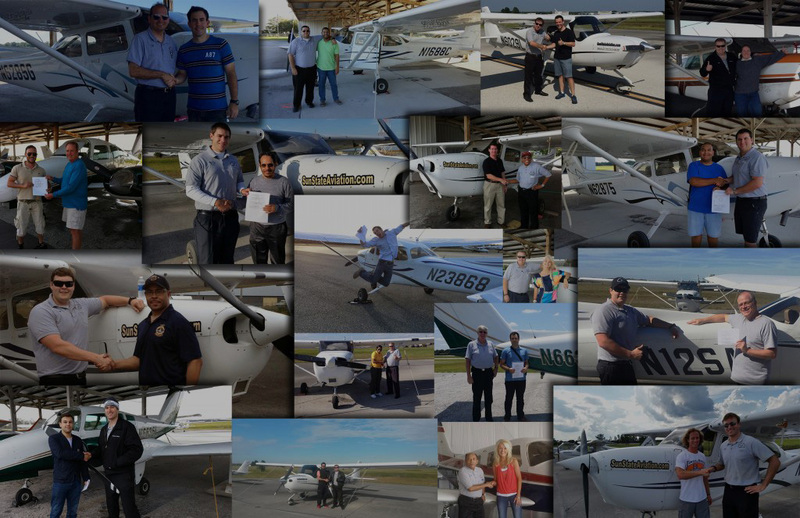 SunState Aviation is here to help you accomplish your career goals, so we put together a list of institutions that offer lending for flight training. Please contact us for details on how to apply for flight student loans.